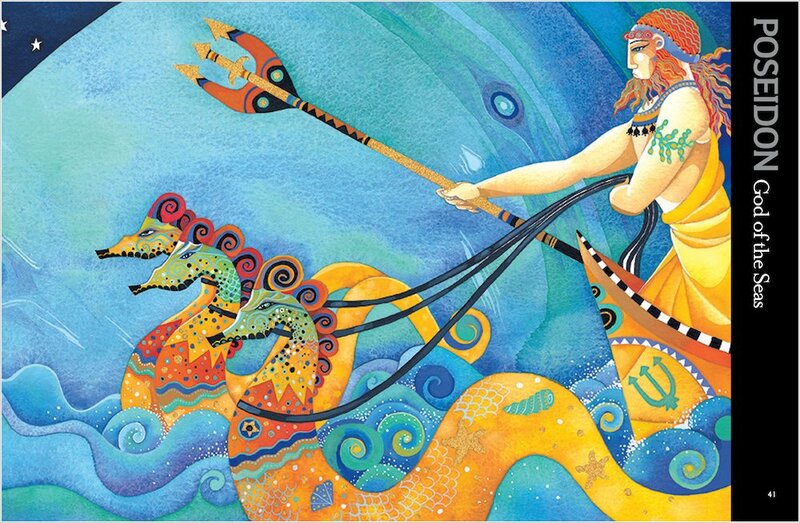 A most trusted name in knowledge brings you the most famous tales in history. 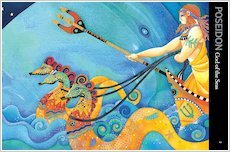 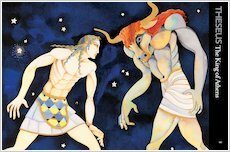 Soak up the magic of the Greek myths in this lyrical treasury! 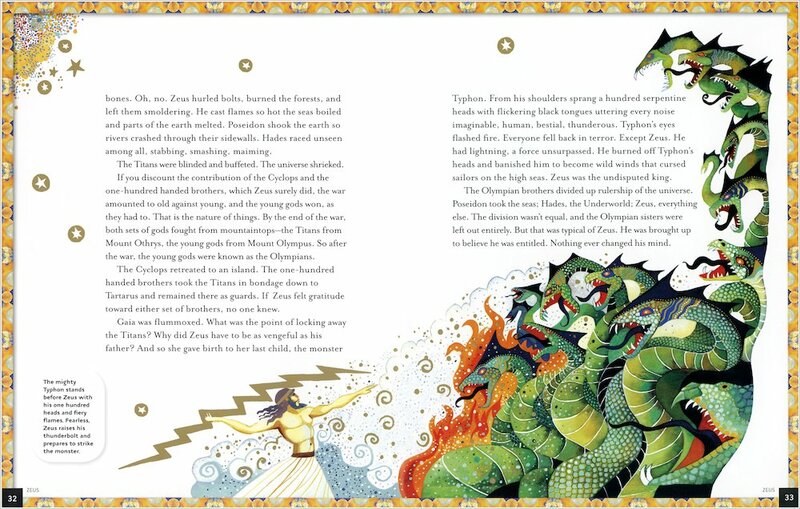 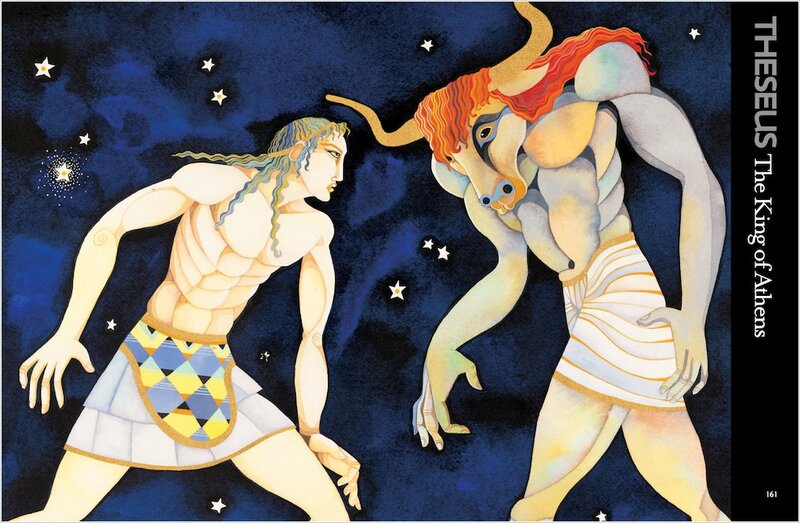 This stunning National Geographic book reworks the timeless stories of the Greek myths into a strikingly beautiful format. 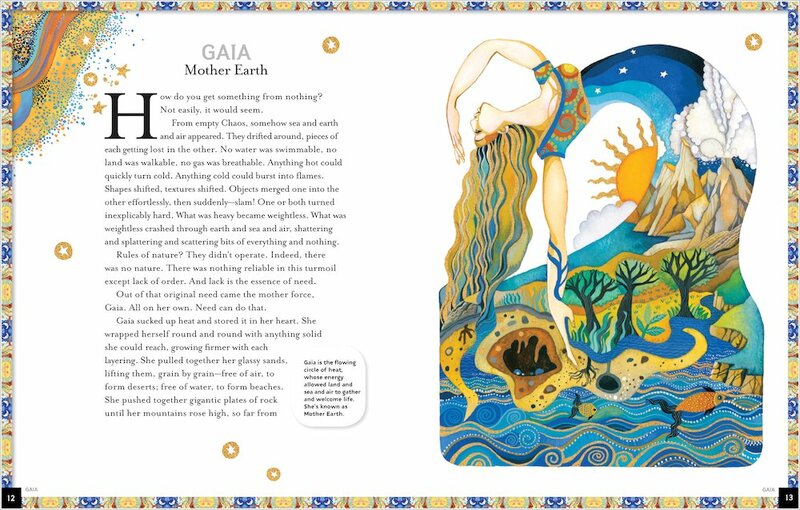 Donna Jo Napoli’s dramatic text is brought to life by exquisite artwork by award-winning illustrator Christina Balit, creating a volume you will treasure for years to come. 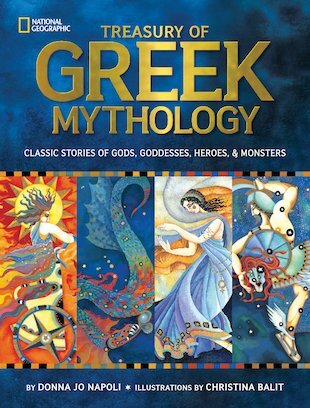 Thrill and marvel at gods, goddesses and heroes such as Zeus, Aphrodite, Athena and Perseus – as well as terrible monsters including snake-haired Medusa and the hideous Minotaur!